CASLEO is also focused on the development of novel medical devices. Those that can be used as biosensors and artificial organs. Internationally CASLEO is the leading research centre in developing ingestible sensors (together with the spin-off company Atmo BioSciences), the area that has been predicted to create a business sector of gigantic proportions in the very near future. 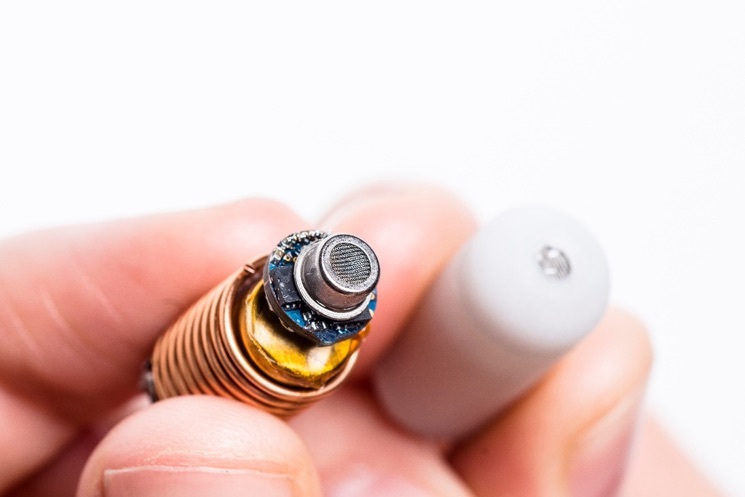 These ingestible sensors can be used for diagnosis and monitoring of gut disorders or the assessment of food on human body (to realise the concept of individualised diet). Picture of ingestible capsule with and without cladding.